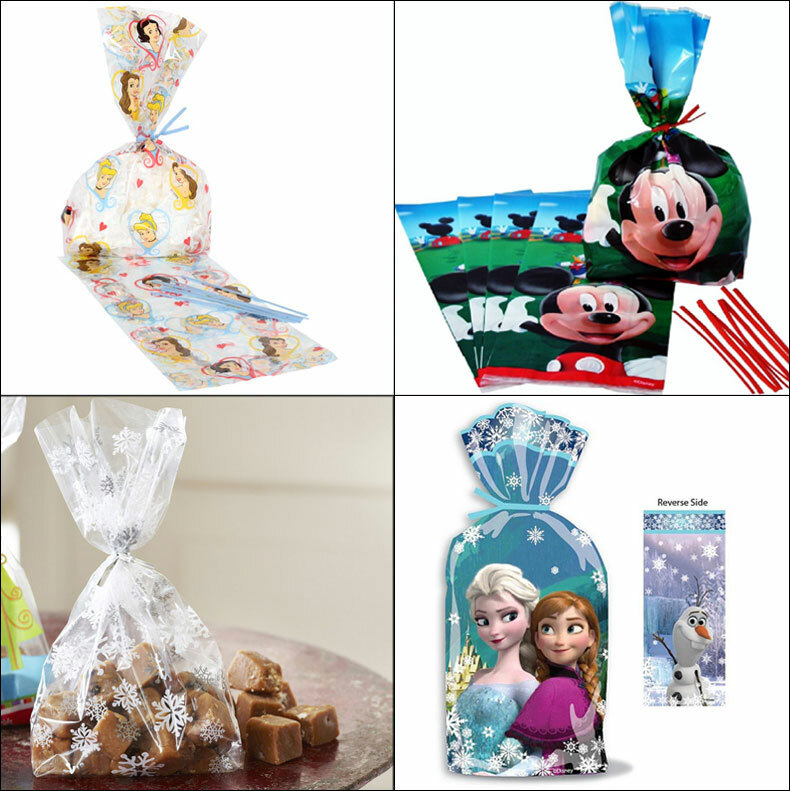 Use these Treat Bags to wrap homemade or store-bought goodies. Plastic treat bags come with twist ties. Includes 16—4 in. x 9.5 in. (10 cm x 24 cm) treat bags and twist ties. Perfect for party or special events with kids and friends !